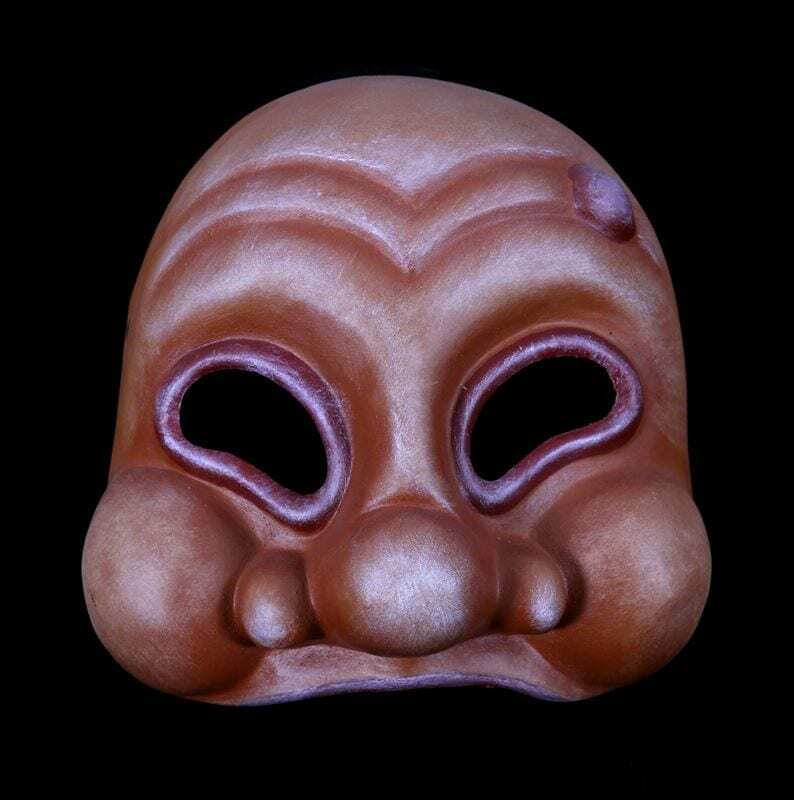 Arlechino is a servant, a trickster and a clown. 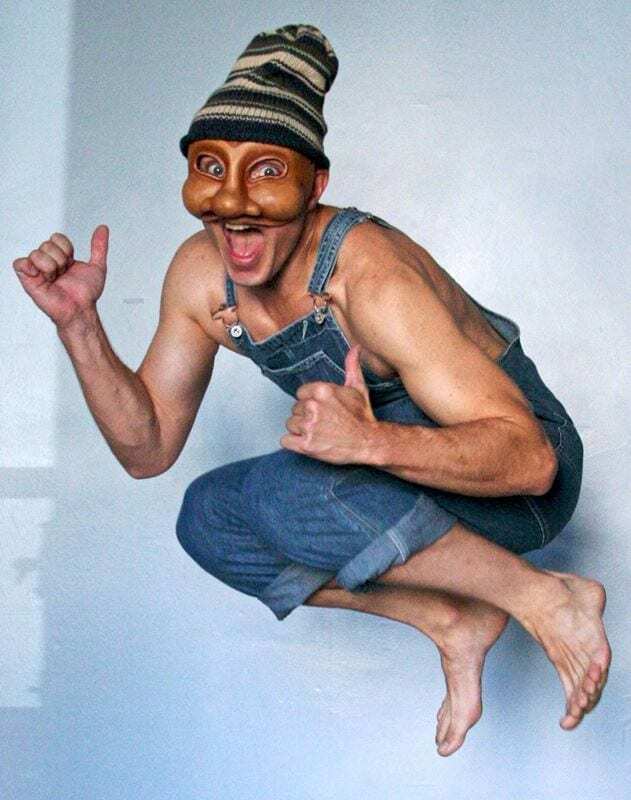 The actor playing the Arlechino mask is often a skilled acrobat. 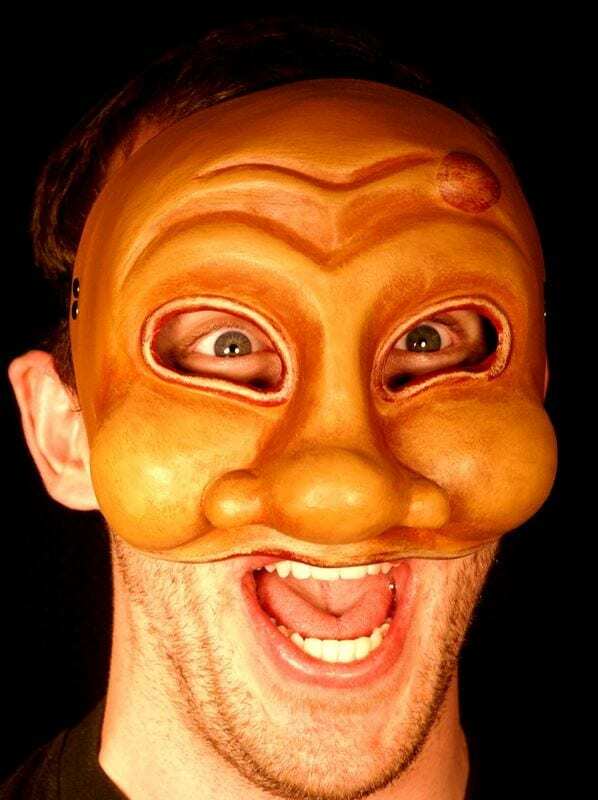 The Arlechino 2 commedia mask combines the energy of the cat and the monkey.